Zephyr Cove Beach is one of the favorite locations for destination weddings on the west coast. Zephyr Cove is popular with locals for all types of outdoor and lake activities. 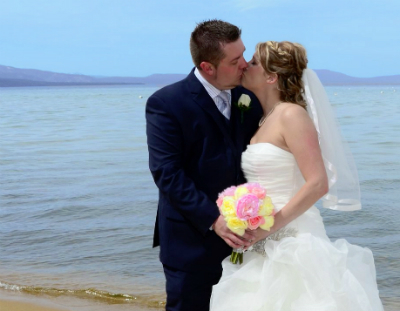 Boasting some of the prettiest sand beaches on the Nevada side of the lake, you can have an early morning or sunset ceremony. 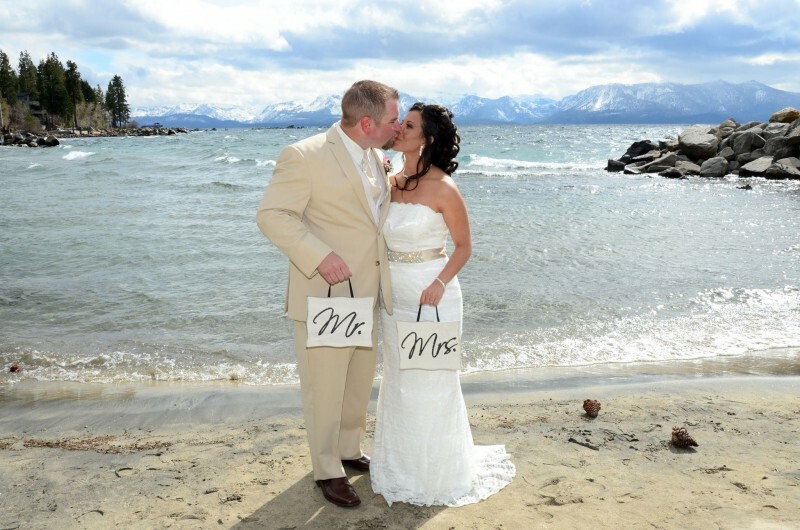 Email us to reserve your special day on the shores of Lake Tahoe. 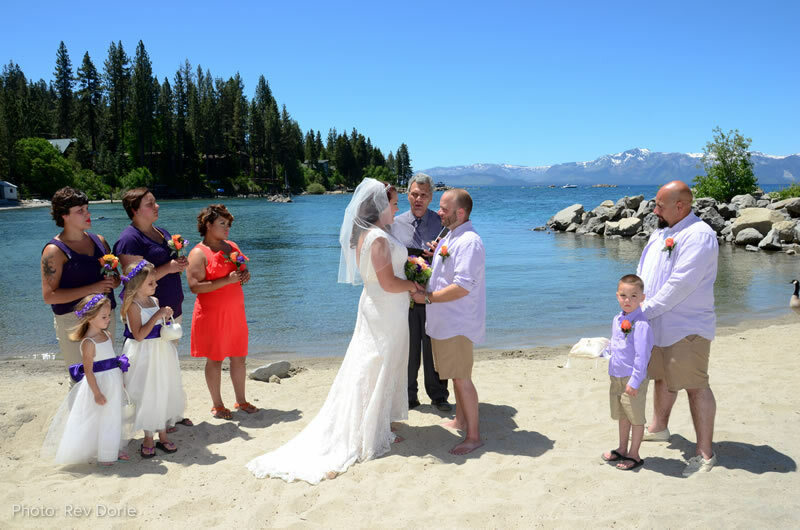 Our Weddings of Lake Tahoe team has had the privilege to assist thousands of couples with their wedding and vow renewal plans. 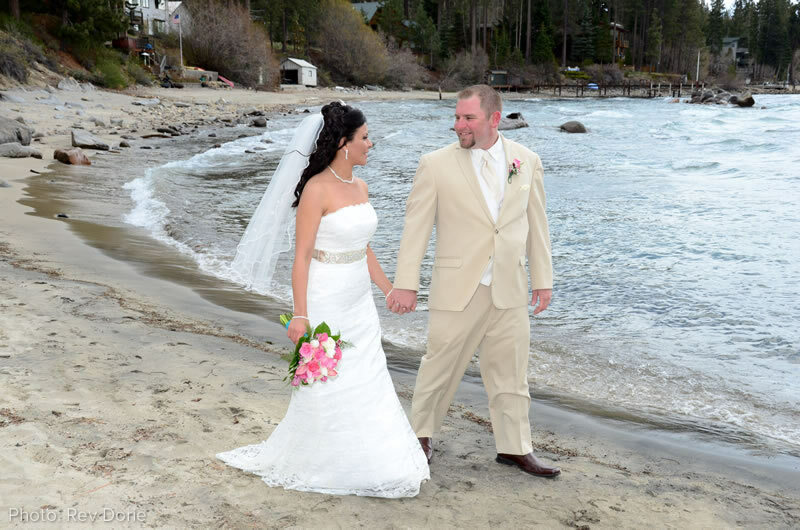 As the most respected and experienced team of Wedding Professionals in Tahoe, we are committed to making this day the most sacred meaningful day of your lives. We are fully invested in you and making your wedding day dreams come true!